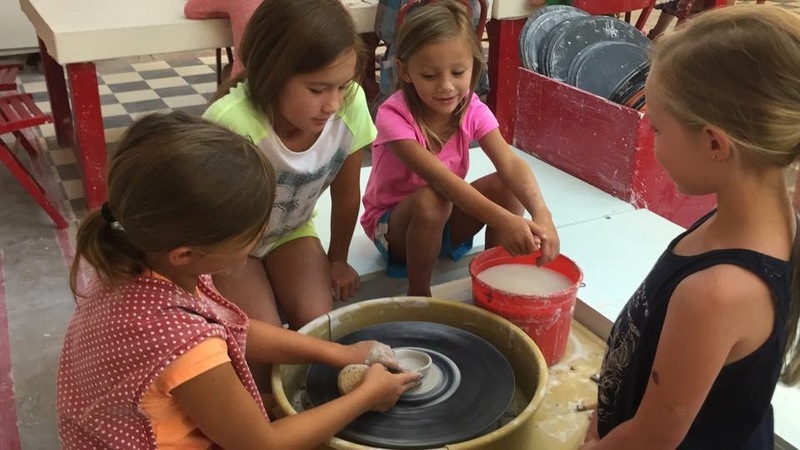 Parents have two days left to get the early bird special price on kids summer pottery camp @ Savannah’s Clay Spot . Early bird special, get camp for $153. Regular price is $170. Get Camp for $153 by registering & paying by April 1. Students ages 6-11 create sculptures, wheel throw and hand built projects. Treat them for a sweet treat of a week spent in the studio creating and you get to save plus, enjoy their creations for a lifetime. Camps run weekly, 9AM-1PM all summer long. See the online Savannah Pottery Summer Camp schedule here. This entry was posted on Sunday, March 31st, 2019 at 1:35 pm	and is filed under Uncategorized. You can follow any responses to this entry through the RSS 2.0 feed. Both comments and pings are currently closed.